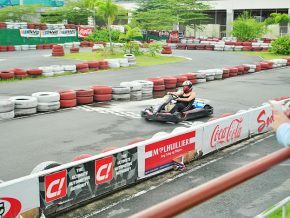 The rainy season may have begun, but that doesn't mean you can't have some fun! 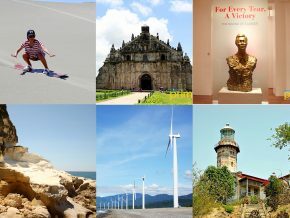 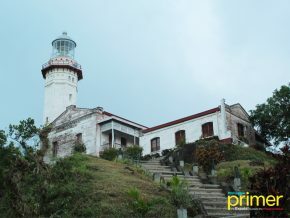 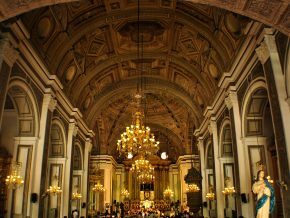 Here are some of the best spots to visit in Ilocos Norte! 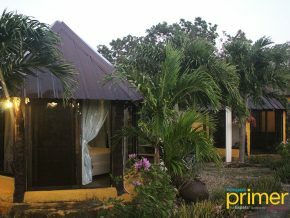 If you’re looking for an accommodation that can give you the best view, head on now to Saud beach Resort in Pagudpud. 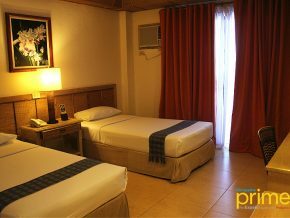 If you’re in Laoag and want to spend a bit more for your accommodations AND experience Ilocano hospitality, get yourself a room at the Northwind Hotel. 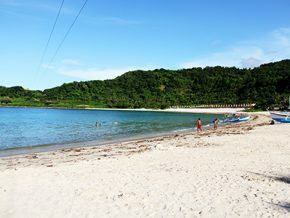 Azure blue waters, a white sand beach, and the longest over-water zipline up north. 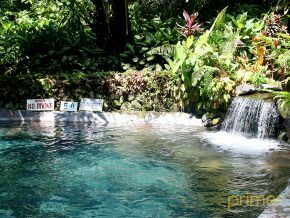 Find all of these at Blue Lagoon. 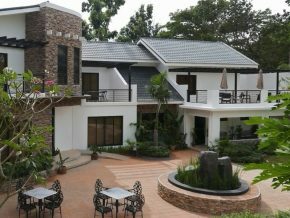 As one of the most popular hotels in town, Java Hotel is known for its attractive Balinese Moroccan inspired architectural design that has captured the attention of many tourists who pass by the hotel for its alluring beauty and homey look. 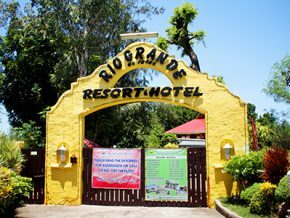 It’s your slice of nature located mere minutes away from the city of Laoag: Rio Grande De Laoag Resort Hotel. 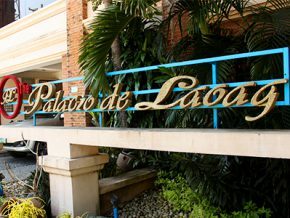 The hotel now stands as a testament to this idea which the new management calls a “mini-Fort Ilocandia”. 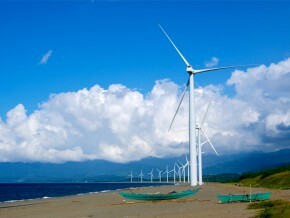 Located in Pagudpud, Ilocos Norte, Patapat Viaduct is not just an ordinary bridge. 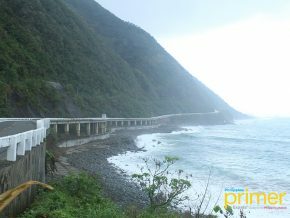 This coastal bridge connects Maharlika Highway from Ilocos Region to its neighboring province Cagayan Valley. 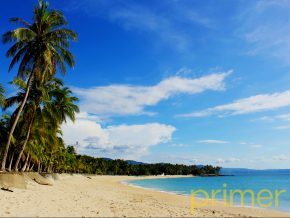 The Saud Beach is what makes Pagudpud, the paradise of the North. 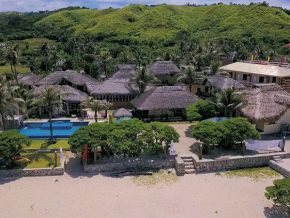 Tucked in a remote place almost half an hour away from town lies Kingfisher Kite Surfing Hotel, which is undoubtedly a Pagudpud paradise. 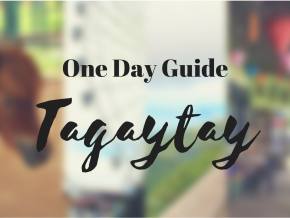 Let Playa take you to a vacation that you truly deserve. 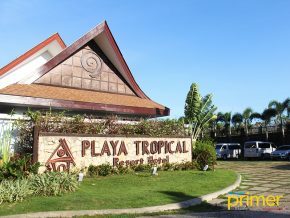 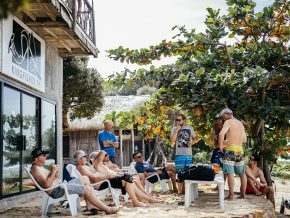 At Playa Tropical Resort, you will totally feel summer at any time of the year. 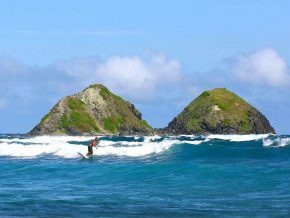 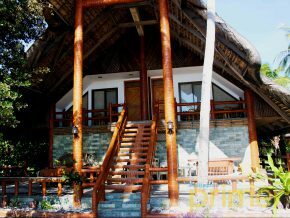 It is the place where you can feel more refreshed, calm, and excited to make your dream paradise getaway to come true in the North. 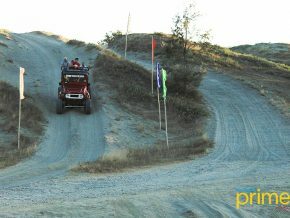 A thrilling roller coaster ride down the bumpy trails of Suba Paoay Sand Dunes Adventures takes you to a different adventure in the North. 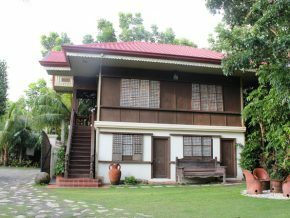 Malacañang of the North served as the official residence of the Marcoses when their patriarch, Ferdinand E. Marcos Sr., was still the president. 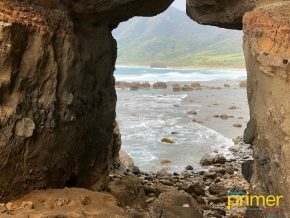 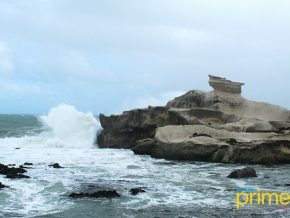 Tucked in the coast of Burgos, Ilocos Norte, just 1.5 kilometers away from Laoag City, is a breathtaking rock formation by the beach known for its creamy white rock surface sculpted by natural phenomena. 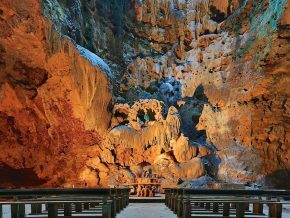 The Kapurpurawan Rock Formation is an art of nature featuring a landscape of smooth ivory limestone produced by the natural process of sedimentation. 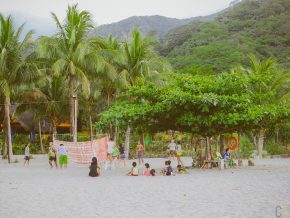 With Blue Lagoon pretty much dominated by other resorts, people often look for a quiet escape. 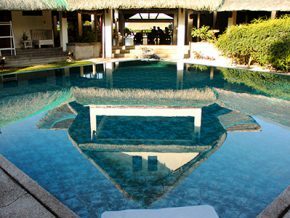 This is where Kapuluan Vista Resort comes in. 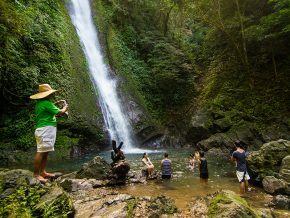 On a budget but still wanting to see a truly Ilocano paradise? 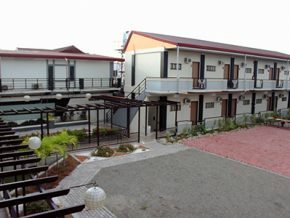 See Grand Octagon Resort. 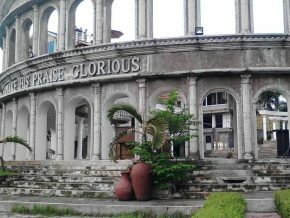 The Ferdinand Edralin Marcos Presidential Center houses a large collection of Marcos Memorabilia, possibly the largest in the country. 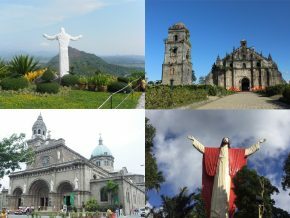 It shows Marcos through the years, all the way until he ran for president in 1965.